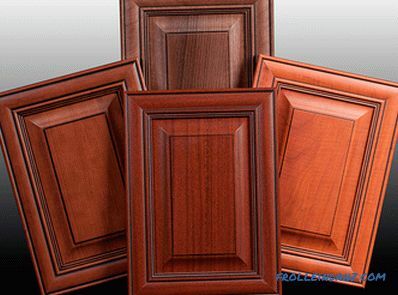 The woodworking industry produces both fully natural and artificial materials. Among the latter, MDF and particleboard stand out, but it is better to say that it won't work out right away - it depends on what needs the material will be used for. In this article, we will compare these materials for such parameters as: environmental friendliness, strength, water and fire resistance, complexity during processing, as well as cost. What is a chipboard and MDF plate? But if we take a closer look at their production in general and the raw materials used for it in particular, the differences that affect the scope of the materials will be quite significant. The raw material for the production of chipboard sheets (chipboard) is sawdust. The production process consists in mixing the raw material with a binder, in which various formaldehyde resins are used and by pressing the resulting mass. When the base is ready, an outer decorative layer can be glued onto it, resulting in such subtypes of material as laminated chipboard (laminated particleboard) and laminated chipboard (laminated particleboard). In the second case, as the coating is used "planted" on glue paper, which in many ways loses the laminate, but more attractive in price. 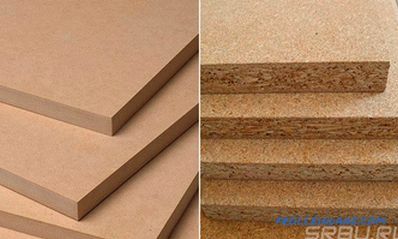 Chipboard applications are the manufacture of cabinet furniture, cargo packaging and various construction works. 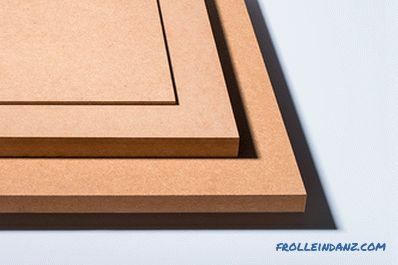 Technologically, the production of MDF (fiberboard) plates resembles the production of paper - at least the preparation of raw materials up to a certain point is the same. To create MDF, not solid chips and sawdust are used, but crushed to the state of individual wood fibers. This means that any waste from the woodworking industry can be used as a raw material. At the first stage of preparation of raw materials, it is ground to the size of crumbs, after which it is cleaned with hot steam, which is supplied under pressure. After that, the cleaned and moistened mass is fed to the defibrator, which finally grinds its particles to the minimum size. The final stages of production are the drying of raw materials, the mixing of the whole mass with special resins and hot pressing into finished plates. 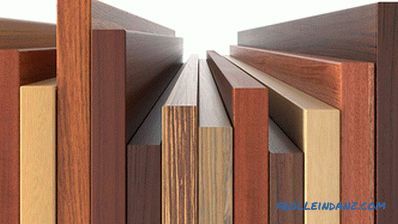 The result is a material that in many ways is not inferior to a natural solid wood. He found the main application in the furniture industry, since in other industries it is more profitable to use cheaper analogues. MDF boards of various thicknesses. More details about all the characteristics of materials can be found only by comparing them with each other. This clearly shows how chipboard differs from MDF and what is better to choose for certain tasks. 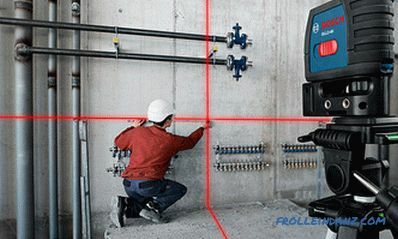 This parameter is directly influenced by the raw materials used in production. Since particleboard is made of solid chips, which can be arranged in any order, its average density will be different, and in a sufficiently large range - from 350 to 650 kg / m³. 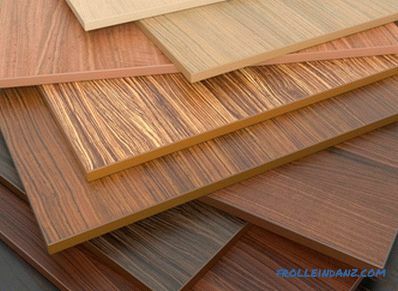 At the same time, there are several varieties of particle board, which just differ from each other in the density of pressing and the ratio of the initial raw material to the amount of binders. In the production of MDF, the raw material is crushed to a practically homogeneous state, therefore it does not have such large differences in density - the average is within 720-870 kg / m³. As a result, MDF considerably surpasses chipboard panels in strength and, in some cases, even certain varieties of natural wood. According to this indicator, all the bumps fall to the share of particleboard, since its production uses formaldehyde resin as a binder. Besides the fact that they are compounds of substances that are harmful to human health, they also actively evaporate from the surface of the plate. The intensity of evaporation is influenced by temperature. 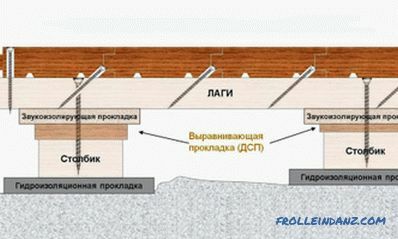 According to the class of environmental safety in Europe, particle boards are made into two types - E1 and E2, but if this material is made according to national standards, then all its parameters are governed by a single GOST. This does not allow for an accurate classification, the need for which is long overdue, since E2 is prohibited for use in the manufacture of children's furniture, and in some countries is generally discontinued. MDF production technology involves the use of a dry-pressing method that is produced under high pressure and temperature. 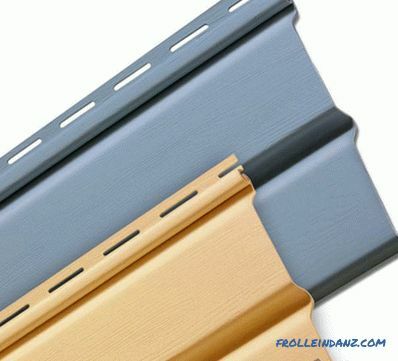 The binder is also used here, but in its quality are used less harmful to humans carbamide resin.To be fair, it should be noted that they also contain formaldehyde, but a small amount of it, and in the manufacture of MDF resins are additionally modified by melanin, which significantly reduces the already small amount of fumes. 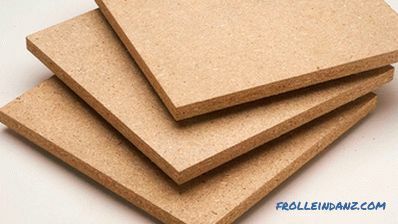 The emission of harmful substances contained in MDF is much lower than in particleboard, therefore, wood fiber boards surpass chipboard in terms of environmental friendliness. In its pure form, particleboard is very poorly tolerated by moisture - when it gets wet, its base actively begins to absorb water and can increase its volume by about thirty%. Somewhat better with moisture resistance in laminated chipboard - the laminate itself is not afraid of water and is able to resist wetting for a long time, so it is often used to create budget class worktops. He proved to be excellent, but if the outer coating deteriorates, all the flaws are fully manifested - if water seeps into the stove, it will be actively absorbed. Chipboard that has become wet. Since MDF itself is a more dense material, it also resists wetting well without external coating and, even when released into water, is capable of keeping its shape for several hours than it even surpasses some types of natural wood. As is the case with density, the raw material used in production is responsible for this parameter. Since a chipboard consists of solid chips, it is very difficult to finely process - all cutting lines that are not straight can lead to the formation of chips. Since fine-grained raw materials are used to create MDF, this affects the structure of the material, which is more uniform and dense. This material easily tolerates any kind of processing - cutting, figure cutting or milling. Thanks to the ease of processing, MDF has become widespread in the manufacture of carved facades, platbands and moldings used in furniture production. According to this, the upper hand is gained by MDF. In the case of chipboard and fibreboard, decorating means finishing these materials with additional layers of laminate or veneer. 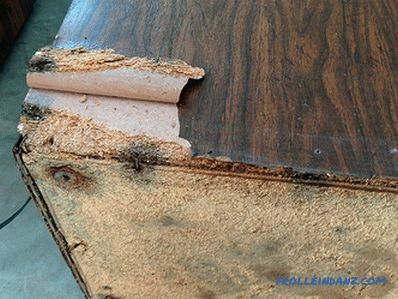 If in the second case, problems usually do not arise, then there may be difficulties when decorating with laminate or chipboard paper. They are due to the initially rough surface of the plate - if you stick a thin film on it, then all the hillocks and streaks will be visible on it. As a result, all chipboard plates are polished and only after that they can be applied film or paper with a pattern. MDF sheets are initially devoid of such disadvantages due to their density - immediately after production they are suitable for applying any decorative coating. Both materials are flammable in their pure form, and MDF in this case even loses a little, since it ignites more easily and faster chipboard. 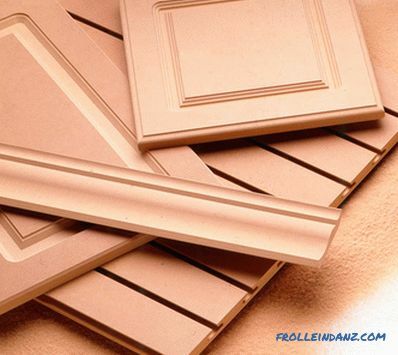 To give the materials refractory properties, they are additionally treated with anti-foams, but in any case, the flammability of MDF is higher. The chipboard has long gained fame as a “disposable” material - it is very difficult to disassemble furniture collected from it, transport it to another place and fold it again. This is due to the fixings, which even in the case of perfectly even screwing and unscrewing of the screws, will be much weaker when reassembling at best. Worse is the more likely outcome - the attachment point will simply crumble and you will have to additionally process it with glue or use screws of a larger diameter. 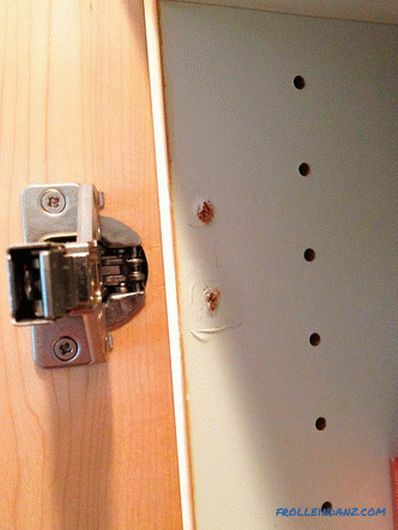 As a result, if you have a choice, then you need to take furniture made of chipboard, in which bolts with wide washers are used as fasteners. 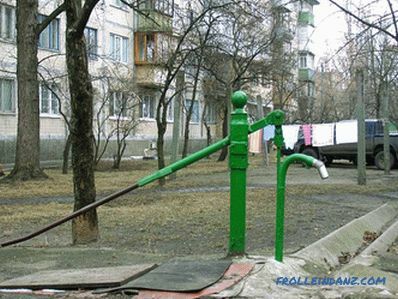 If they already break, they will not have to worry about the possibility of restoring fasteners. MDF, due to its density, freely carries repeated assembly-disassembly - in this, again, it is not very different from natural wood. By this criterion chipboard will give odds to any material. Of course, one can take into account the varieties and quality of the external coating and its finishing, impregnation with water and fire-resistant compounds, but in general the difference in cost between MDF and particleboard will be about 50%. If you compare plates with a coating of good plastic, enamel or natural veneer, the difference will be even greater, but here you have to choose between the desire to save here and now with the purchase or in the long term - for exploitation. When every difference between chipboard and MDF is known, what is better to choose and in which case it becomes more understandable.If MDF is more associated with the average price segment, then the DSP takes the lowest possible price and can be used for auxiliary and one-off works, for which it is at least impractical to use expensive materials. It is also necessary to take into account the possibility of combining materials - if the frame is made from particle board and MDF is used for exterior decoration, then you get a combination of a good price and acceptable quality.